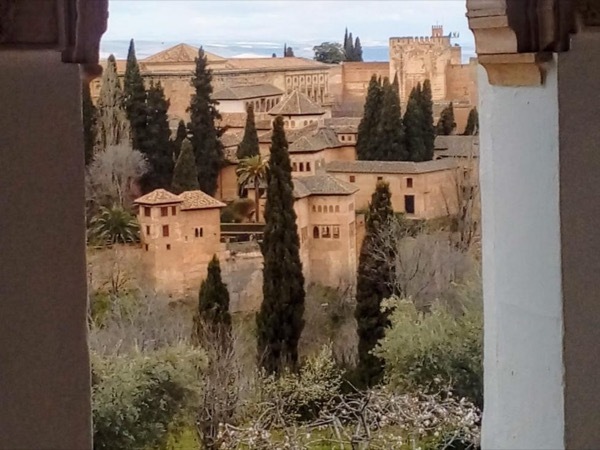 We had a wonderful tour of Alhambra and Generalife with Gaby and the official Alhambra guide Henrico. It was so worthwhile to get so much information in such a memorable manner. Glad we went in winter as the snow on the Sierra Nevada made the scenery even more spectacular. TOUR GUIDE RESPONSE: Thank you very much Winnie, it is true that it was a memorable visit, especially with such a sympathetic and friendly family! It was a pleasure, I wish you a Merry Christmas and happy holidays in Spain.